Roberto Martinez has commented on the news of the possible transfer of Chelsea's midfielder Eden Hazard to Real Madrid for advice on the move. He was associated with the name of the Belgian star most prominent move to Real Madrid, especially after several statements from the same player confirmed that the giant of the Spanish capital is the most important clubs for him. 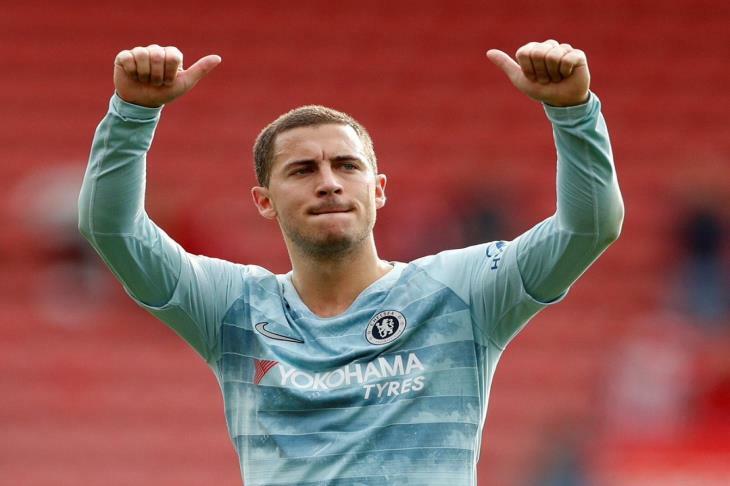 "I do not know if a new challenge will be a good thing for Hazard," Martinez said in an interview with HLN. "He knows very well that everyone at Chelsea likes him very much and there is a chemistry between him and his coach Sari." "He is enjoying Chelsea and has reached exceptional levels with the team. It is not certain that any new project will suit him." Hazard was dazzled by the Belgian team, winning the Silver Ball as the second best player in the 2018 World Cup after leading Brazil to the bronze medal.